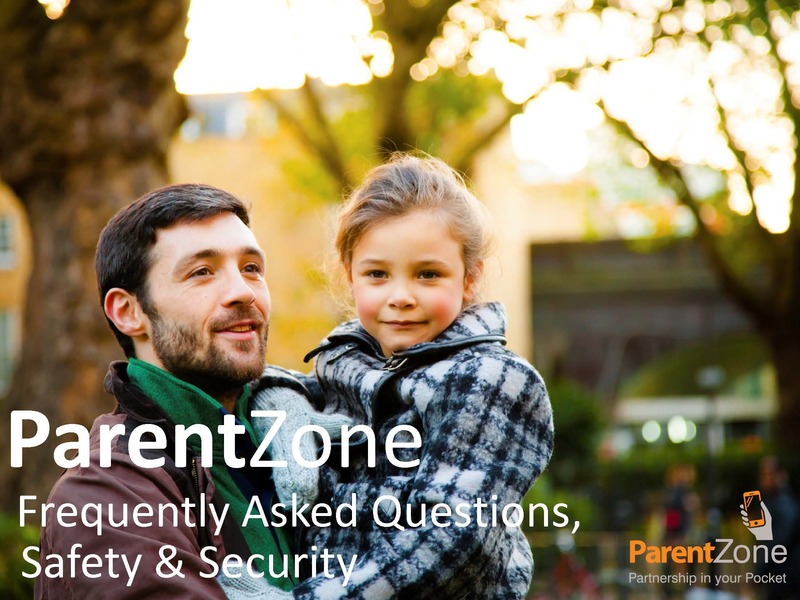 ParentZone is free service which opens easy access communication channels between parents and practitioners to enhance each child’s experience. ParentZone is a smartphone, android app and secure website which puts a Facebook style timeline of your child’s day in nursery just one tap or click away. NB – Please note that the payments option for Nursery fee’s does not work within this app/web site. Need to know more? We have put together this handy Q&A sheet for you to read through. Perfect for every parent wanting to keep in touch. Never miss a moment of your child’s development at nursery! You can see what your child enjoys most at nursery – so that you can encourage even further development at home. You can even upload your own pictures directly from your phone’s camera – bringing alive interests outside nursery. Now everyone can share the same complete picture! ParentZone helps nurseries and parents to work together even better as partners – encouraging your child’s ongoing development. By being able to read through your child’s learning journey in your own time, rather than just at pick up time, you will feel more engaged with what your child has done that day.